The assessment by UN Secretary General Antonio Guterres coincides with the presence of Canadian peacekeepers in Mali, and suggests the country is in many ways worse off now than when they first arrived in June. Not that there haven't been some hopeful signs, including successful presidential elections in July and August and a marked decline in the number of peacekeepers killed or wounded despite continuing attacks by armed groups. 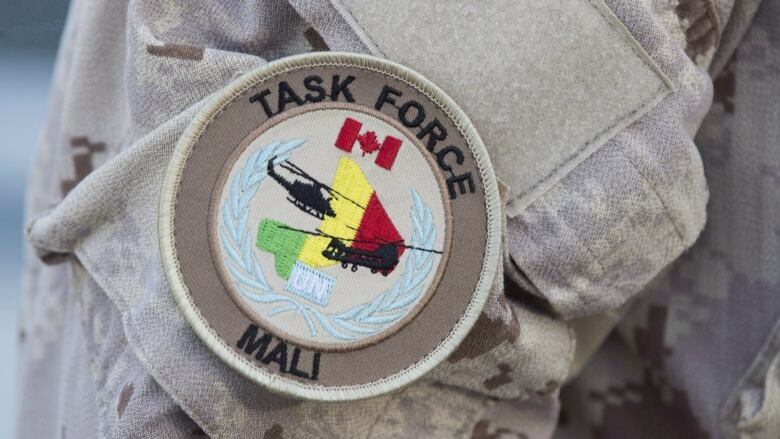 That is reflected in the fact that while the Canadian military's primary task in Mali is to evacuate injured UN peacekeepers by helicopter, they have so far only conducted two such missions, both on Sept. 11. Much of the fighting was between members of two different ethnic communities in the centre of the country, while groups linked to al-Qaeda and the Islamic State were also responsible for a great deal of violence. "Intercommunal conflict, exacerbated by violent extremist groups, is fraying an already fragile social fabric and is deeply concerning," Guterres wrote. "Too high a human toll has accrued as a result of the ongoing spiral of violence." The number of human rights violations in Mali, which was already high, was similarly worse because of hundreds of new extrajudicial killings, disappearances, tortures and rapes across different parts of the country. "The human rights situation is alarming," Guterres wrote. "It is absolutely imperative that the government prevent human rights violations and abuses, including those committed by the Malian armed forces." Further adding to Malians' woes were severe floods in some areas and drought in others that, when combined with the fighting, had doubled the number of internally displaced people and left one in four needing humanitarian aid. "The level of needs of is higher than at any point since the beginning of the crisis in 2012," Guterres wrote. "While needs continue to increase, humanitarian funding has decreased, preventing a timely at-scale and appropriate response," he wrote. As for the bigger picture, Charbonneau said what is needed is more international focus on the centre of Mali and greater emphasis on development to tackle the root causes of the conflict. "As long as the focus is on countering terrorism in the Sahel, everything else is secondary," he said. "And I think it's a bad reading of the situation based on assumptions about the dynamics of the conflict and its causes."